My sister and her husband are celebrating 25 years together today! It was a Carrot cake to die for... sure wish we could find the lady that baked that wonderful creation. I am visiting my sister right now (she lives about 3 states away) and I will slip this card to them later today. 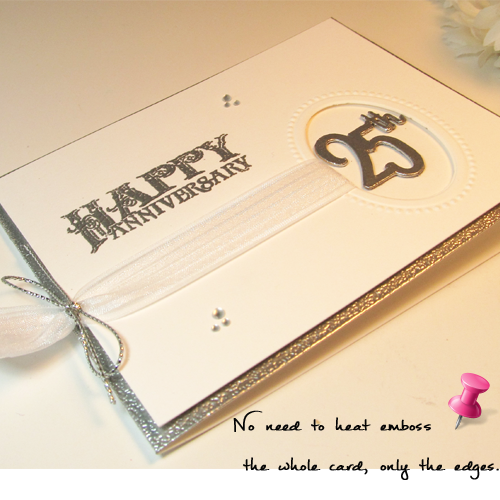 Embossing folder by Stampin' Up, "25th" was cut with Silhouette Cameo, then heat embossed with Silver powder. Sentiment was heat embossed also, as well as the edges of the card. 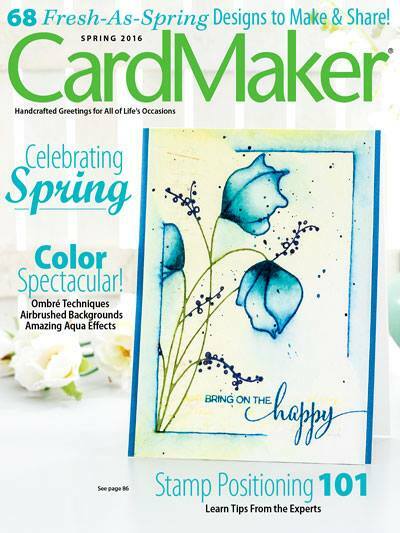 What a truly lovely and simply gorgeous anniversary card - WOW!! 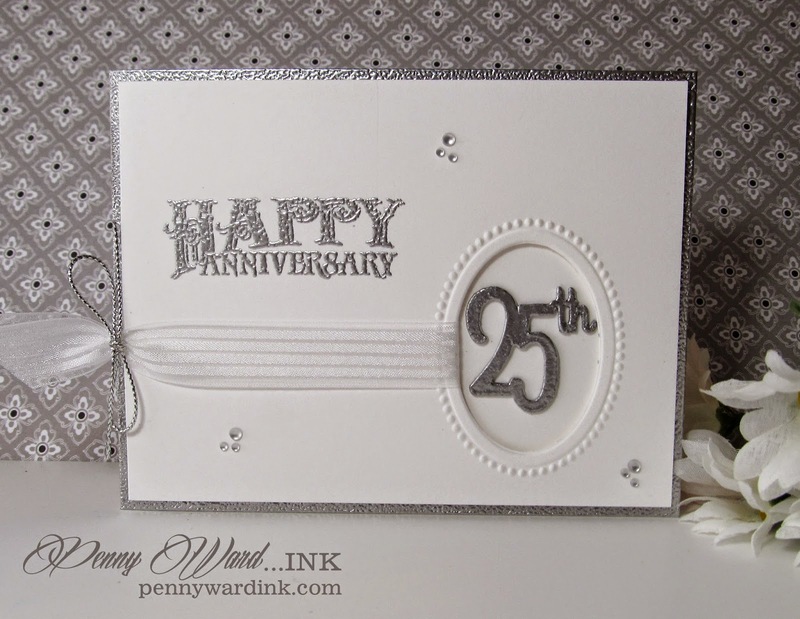 Love the details and the embossed circle with the 25th in it!! Such beauty and I just love it! !